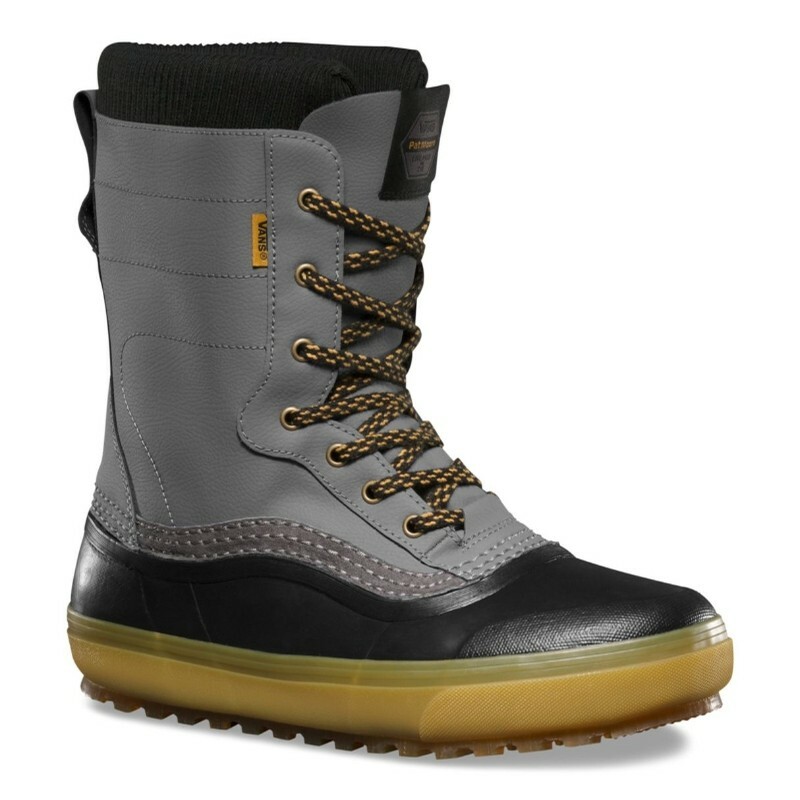 Vans When you’re stepping out into the cold and wet of winter, the Standard snow boot is what you want to wear. All the traction, warmth, and weatherproofing you need wrapped in classic Vans style—complete with the vulcanized look, MTE 2.0 outsole, and our signature sidestripe. Whether you’re enjoying an après, shoveling the driveway, or binding-less pow surfing, the Standard boot is the obvious choice.